Bro. 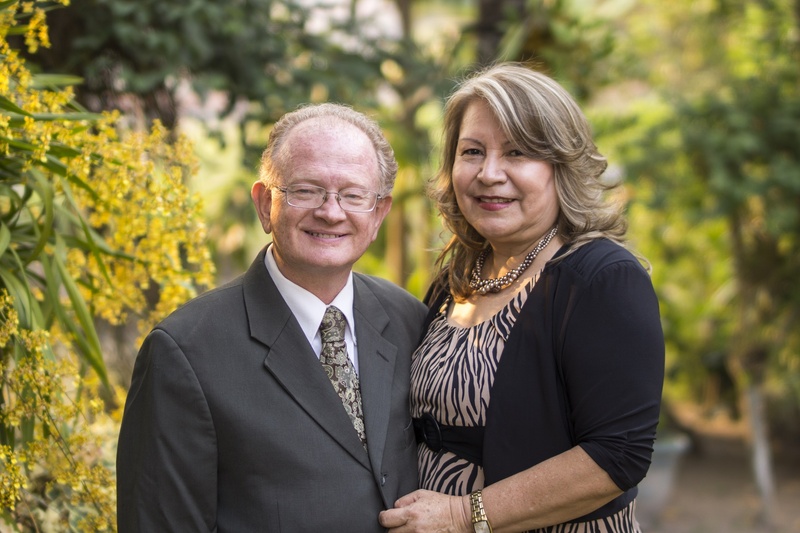 & Mrs. Phil Sawilowsky (www.olivetreeministry.org) will be coming September 28th to hold special meetings with the 3 works in Siguatepeque. He will be preaching about prophecy. also he will be teaching in our annual Men’s Conference. Please pray for these meetings, that the Lord will touch hearts and speak through Bro. Phil. Mrs. Sawilowsky will be teacing the ladies and singing as well.